Z-ROC Dermatology, a leader in botox treatments in Fort Lauderdale, can help you look younger. FT. LAUDERDALE, Fla. - March 28, 2016 - PRLog -- Have you lost confidence in yourself because of the appearance of wrinkles? Just because you're getting older doesn't mean you can't have great skin. The professionals at Z-ROC Dermatology use state of the art techniques when it comes to Botox and facial fillers. Their experienced doctors can help determine the best treatment for you to start looking and feeling younger again. The team at Z-ROC Dermatology understands the importance of looking your best and the self-confidence that comes along with looking good. Whether you have crow's feet, deep wrinkles in the forehead or folds along the lower face, Botox and facial fillers can help. 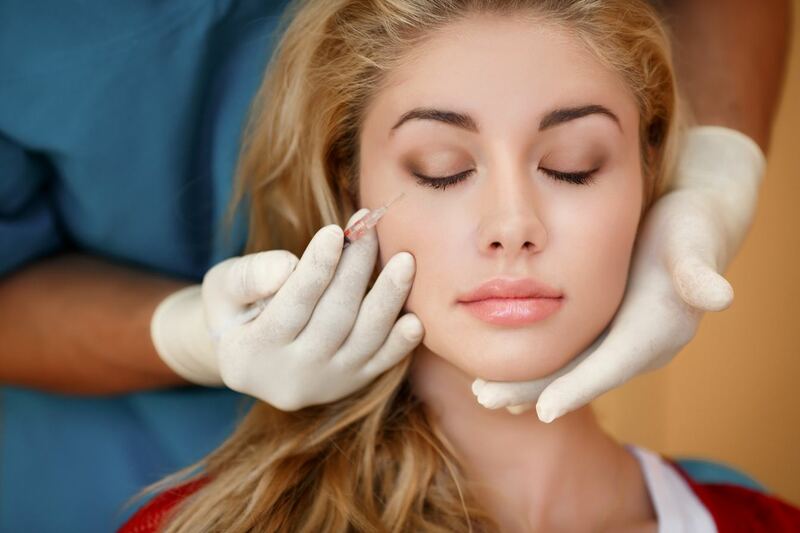 There are also other injections such as Dysport and Xeomin that can be utilized along with Botox for the best results. When considering beginning Botox injections, you want to make sure you go to a doctor that you can trust. The dermatologists at Z-ROC dermatology are committed to providing you with the best treatment for your skin. There are many different types of facial fillers, the most popular being Botox, and the doctors at Z-ROC Dermatology can help choose the best option for you, to get you looking and feeling younger in no time.